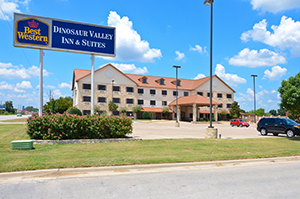 Located just minutes away from Cleburne, Stephenville, Granbury, Meridian, and Walnut Springs, the “Nationally Recognized” Dinosaur Valley Inn and Suites is designed with your comfort in mind. 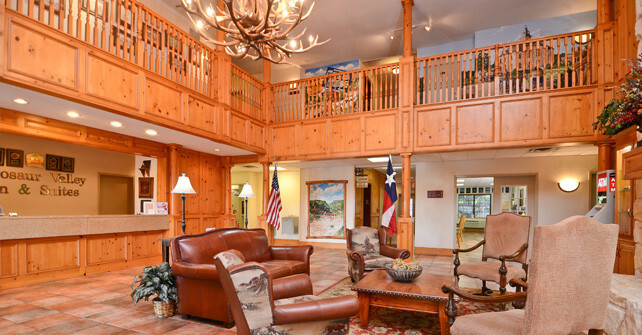 You’ll appreciate the tasteful appointments, such as the large cozy fireplace in the lobby and extraordinary detail throughout the hotel. 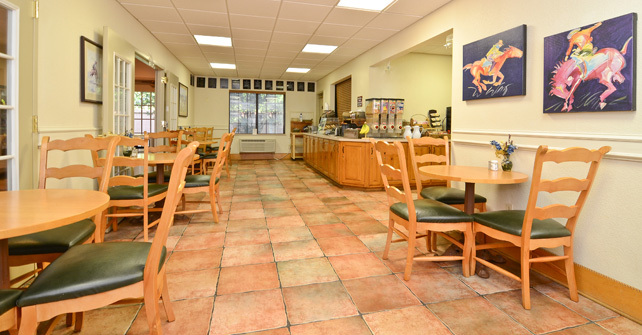 And we are now offering Delicious Complimentary Deluxe Hot Breakfast! 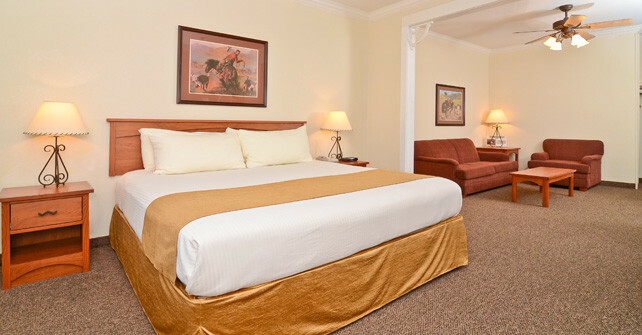 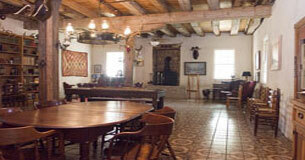 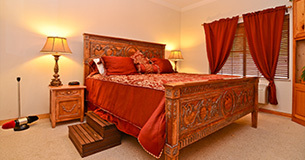 Winner of Best Western International’s “Best of the Best” award, five Chairman of Excellence awards, three Directors awards, and a Three Diamond Rating from AAA, you will find us your number one choice for accommodations when visiting historic Glen Rose Texas, Fossil Rim Wildlife Center, Dinosaur Valley State Park and Dinosaur World.